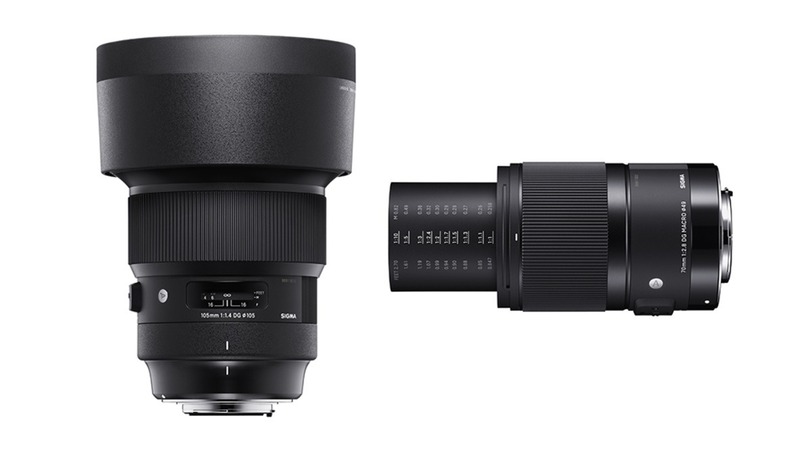 Sigma announced some exciting lenses tonight, including the 105mm f/1.4 DG HSM Art lens and a 70mm f/2.8 Macro Art lens. The Art series is filling out quite nicely! Check out the specs. 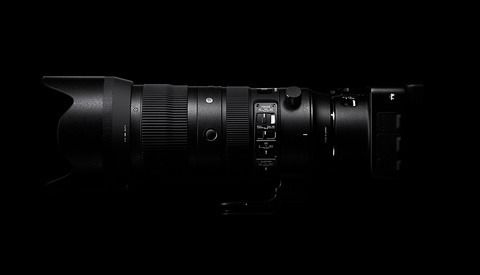 Most notably created to compete with Nikon's 105mm f/1.4G that made waves earlier last year, the new Sigma 105mm f/1.4 Art lens is a beast of low light and, undoubtedly, ultra-fine depth of field. Of course, Sigma designed this lens for minimal optical aberration, high resolution, and great contrast. This lens also has the Sports line's dust- and splash-proof weather sealing as well as the latest Art-series autofocus. For reference, this lens weights a whopping 1,645 grams compared to the Nikon 105mm f/1.4G's 985 grams. The front filter size is 105mm compared to the Nikon's 82mm filter thread. So this thing should set some records in its class with ease in the size and weight department at more than 3.5 pounds. Given the lens' massive size and weight, it's nice to know it has a carbon-fiber-reinforced lens hood and dedicated tripod collar. 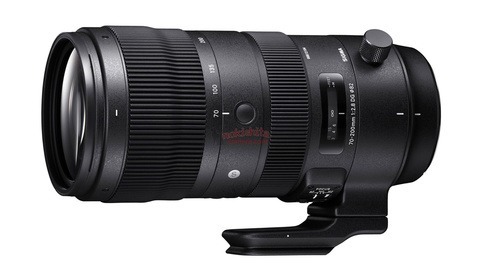 In addition to the 105mm f/1.4 Art, Sigma also announced its first macro Art-series lens, the 70mm f/2.8 EX DG. We're not quite sure what the supposedly antiquated "EX" designation refers to in this instance, as the two-letter modifier used to designate Sigma's high-end line before the newer Art series lenses. But regardless this lens has both designations and certainly features superb optical performance thanks to an "extending, floating, two-group focus mechanism, which minimizes aberration at all focal lengths." There's also a focus-by-wire system that features a new cordless DC motor for precise focusing during macro photography. No word yet on pricing or availability, but we will of course have that information ready for you whenever we get it. And all Art lens kit will break your back! The 85mm is a brick of a lens, adding this 105MM is going to kick my behind. I better hit the gym! Can't wait for the reviews. Wonderful web guru Joe Pelosi: can't take credit for the images, but look! We're all loving your layout with the new galleries! Sweet stuff! Props! We just have a new type of gallery that we're using now. But I, too, like it better than the old. A bit more dynamic with the various image sizes. Thanks for noticing! 3.5 lbs!? 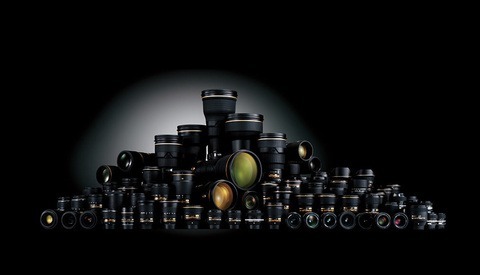 It seems as if Sigma is getting into a measuring contest in lens weight.